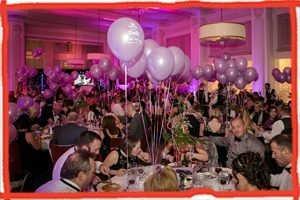 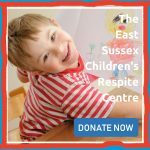 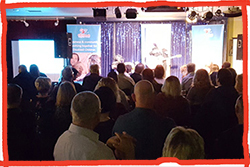 The Children’s Respite Trust provides respite for disabled children and support for their families throughout East Sussex and into West Sussex, Brighton and Hove, Surrey and Kent. 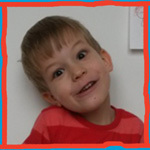 These are some of the most unwell children in our community, whose care needs are often 24 / 7. 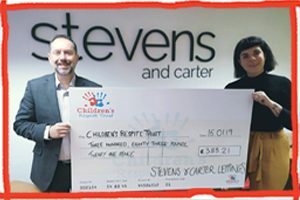 Respite is about giving their families a much-needed break and a chance to do the things that the rest of us take for granted, while ensuring the children themselves have the best time possible. 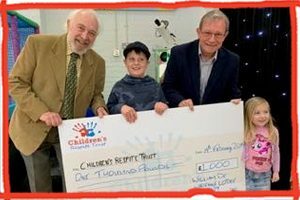 With our dedicated team of carers throughout the community and our welcoming and fun new respite centre in Uckfield, the Children’s Respite Trust is a safe pair of hands for disabled children. 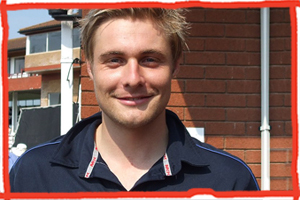 We are delighted to announce that Sussex Cricket Captain, Luke Wright, has become a Patron of the Children’s Respite Trust.